London’s pubs are one of the most charming aspects of the city. They get even better when you can find one next to the Thames River. Many of the city’s pubs are right on the river and offer a magnificent view of the flowing waters and the ships that traverse the Thames. It can be hard to pick only one of these great watering holes. 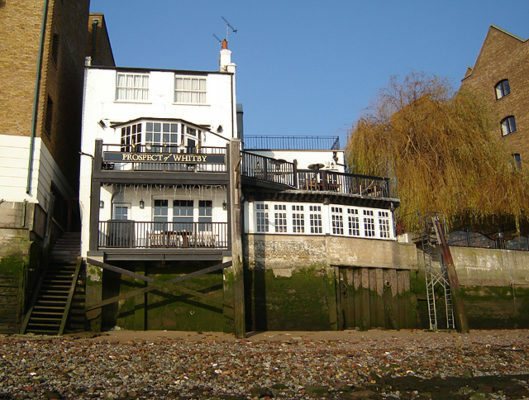 They’re all gorgeous on the inside and have very interesting histories, but we’ve managed to narrow it down to five of the best riverside pubs. Let us know some of your favourites in the comments. Once a home to smugglers, pirates, thieves, and other lowlifes, today the Prospect of Whitby in Wapping has a much nicer reputation. The pub bills itself as the oldest of London’s riverside drinking establishments, having been founded in 1520. 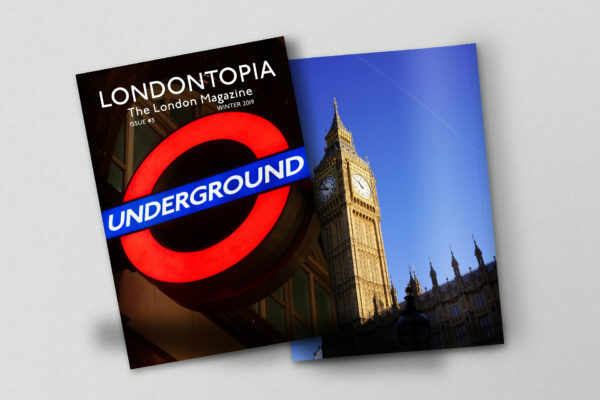 At one point, it was situated next to the Wapping execution docks, but the seedy former character didn’t stop such important authors as Samuel Pepys and Charles Dickens from enjoying dinner there. The historic ambiance inside is just as worth seeing as its deck that provides a wonderful look at Thames life. 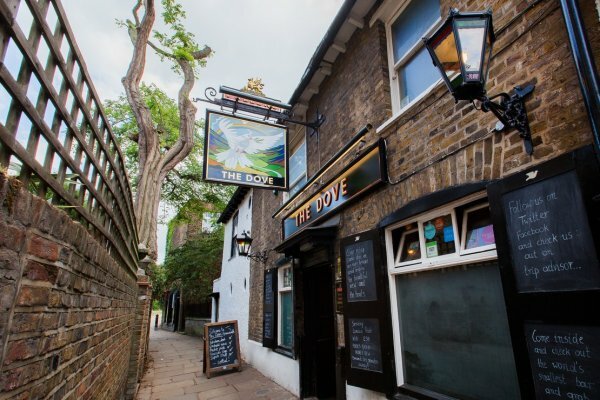 The Dove in Hammersmith holds the Guinness World Record for the smallest barroom, but don’t think that it won’t have enough seating in it. 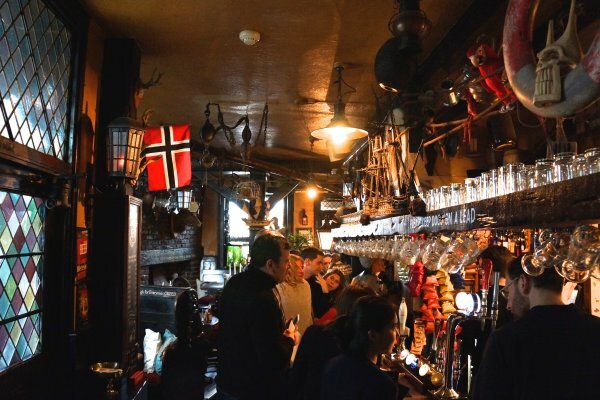 The room in the pub that earns this distinction is only four feet by seven feet, 10 inches, but there are plenty of larger rooms within the pub to enjoy your pint or a nice meal, much as Earnest Hemingway and Graham Greene—and even King Charles II—did once upon a time. The pub keeps a list of its most famous patrons over the lower bar’s fireplace. Fuller’s owns the pub and has since 1796, also claiming that a pub had existed on the site since the 16th Century and the current pub building is Grade II listed. Those wanting to drink their pint while gazing at the Thames can do so in the conservatory or on the patio. As with the Prospect of Whitby, the Mayflower also tries to claim the title of the oldest pub on the Thames. This pub was founded in 1550 as The Shippe and is said to be in the same location where its namesake was docked before sailing to America. 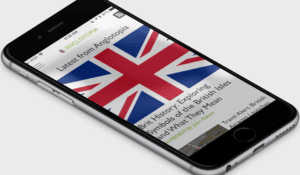 Those visitors who can trace their ancestors back to the ship are welcome to sign the Mayflower Descendants book. However, it’s not just the history that will bring you to the Mayflower, but the terrace outside has a great view of the river and flies an American flag as a tribute to its history. One pub that holds to its nautical roots, the ship renovated itself to have plenty of open space with skylights and views of the River Thames, as well as enlarging the deck outside. It was a waterman’s inn when it was founded in 1786 and is currently run by Young’s. You can enjoy the view from just about anywhere in the pub, and if you feel like bringing a group of your mates, several spaces within the Ship are available for hire. The Ship is also pretty well known for its food and hosts events throughout the week, so be sure to check their calendar and find a night that suits you best. 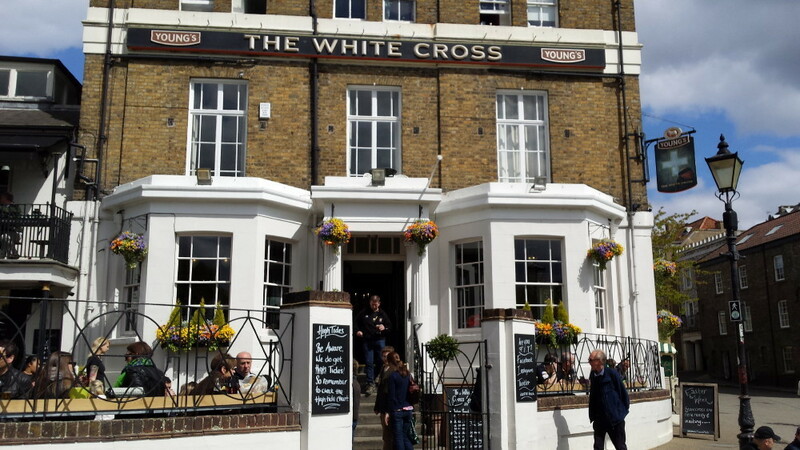 The White Cross in Richmond is one of the pubs that goes right up to the water, with a little walkway just outside. 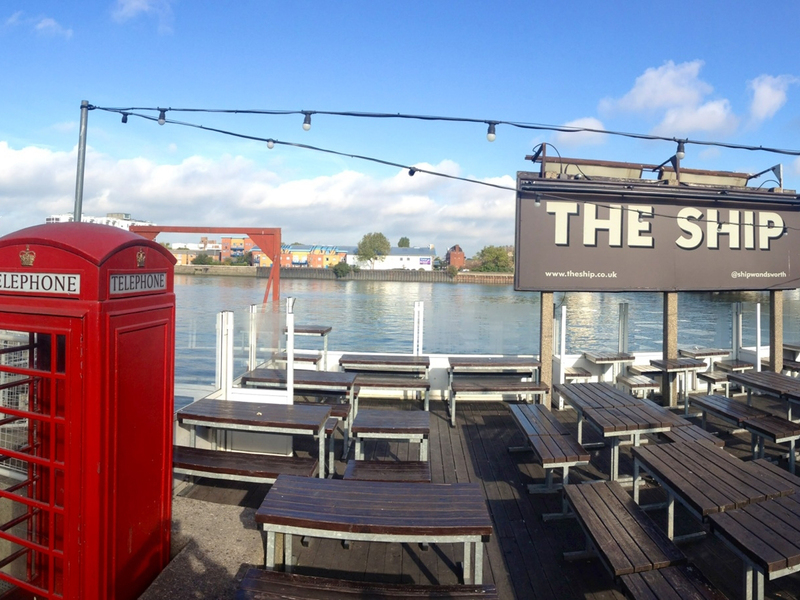 For those who want to get their pint as close to the river as possible, they can walk right up to the Thames instead of sitting on the White Cross’s deck. 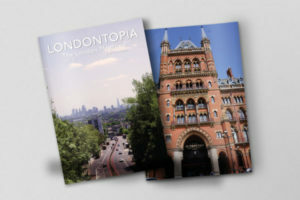 Of course, being so close to the river means you’ll have to time your visit with the tides, or you might be wading through the Thames to get to the pub. If the water traps you inside, the large bay windows still offer some fantastic views of the river, and you can enjoy some of the pub’s great food while you wait for the waters to recede. 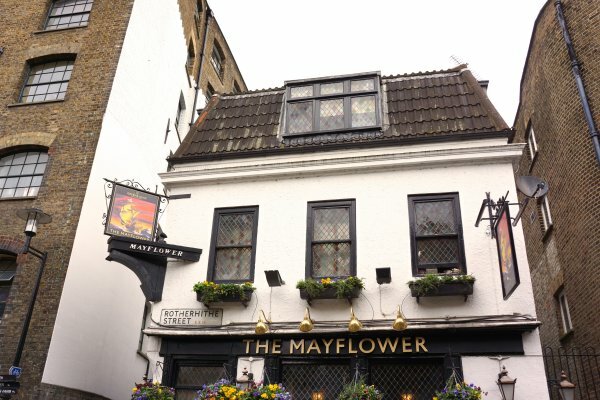 We went to the Mayflower Pub on our last trip and it was fantastic. Very atmospheric, lots of history. Very cramped. Book ahead for Sunday Lunch. Luckily we got a table on the heated deck and go to listen to the tide underneath our feet as it came in. The food was great and the atmosphere was fantastic. We’ll definitely be going back! Are there any pubs in the river that are kid friendly? 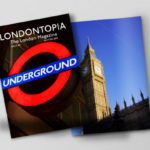 Will be there on Saturday, and would love to take them as well. Thanks. Most pubs are generally kid-friendly. Some more than others.